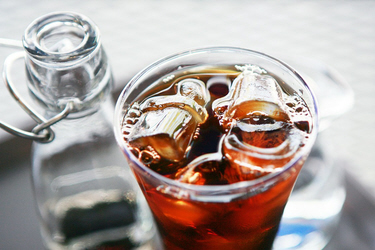 According to a research done by Harvard Medical School, diet soda may be bad for your kidneys. In their study of more than 3,000 women over the course of 11 years, many exhibited twice the risk of kidney decline as those who did not drink diet soda or soda containing real sugar. Drinking one diet soda per day increases your risk by 34% for a condition called metabolic syndrome. That was the result found by a University of Minnesota study of 10,000 adults. Metabolic syndrome is a group of symptoms that include increased belly fat and high cholesterol that increases your risk of heart disease. One of the primary reasons people drink diet soda is to reduce the number of calories they consume as part of their effort to lose weight. But drinking two or more diet sodas per day can increase your waistline by a whopping 500%. The reason is artificial sweeteners confuses the body into thinking it is consuming real sugar.